220 x 130 mm (9 x 5 inches) - 316pp. G : in Good condition. Cover rubbed and scuffed. Scattered light foxing. Contents firm. Ex.-lib. Royal College of Surgeons with minimal marking. 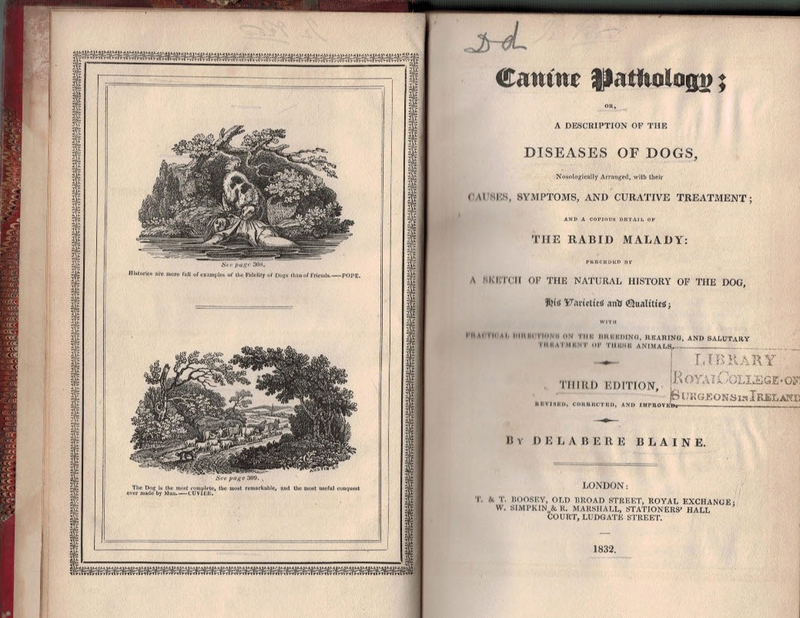 '.. his varieties and qualities; with practical directions on the breeding, rearing, and salutary treatment of these animals'.